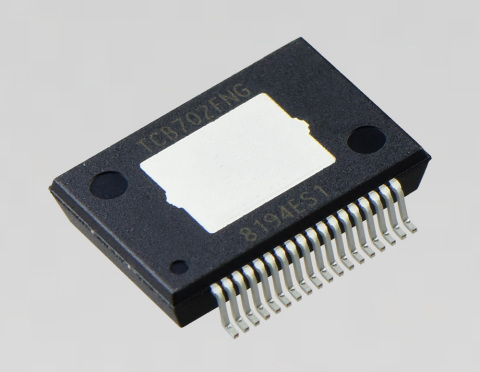 TOKYO--(BUSINESS WIRE)--Toshiba Electronic Devices & Storage Corporation (“Toshiba”) today announced the launch of "TCB702FNG," an addition to its 4-channel high-efficiency linear power amplifiers that meet current market requirements for high efficiency. Sample shipments start today with mass production scheduled to begin in the first quarter of 2019. Toshiba adds a 4-channel high-efficiency linear power amplifier with 45W output to its broad line-up of ICs suited to car audios.